This is Madonna of the East, painted in Jakarta during World War 2. 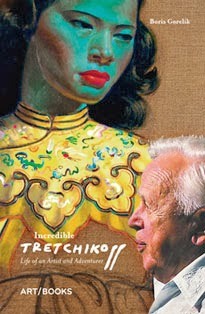 It's the first painting Tretchikoff sold after he moved to South Africa in 1946. 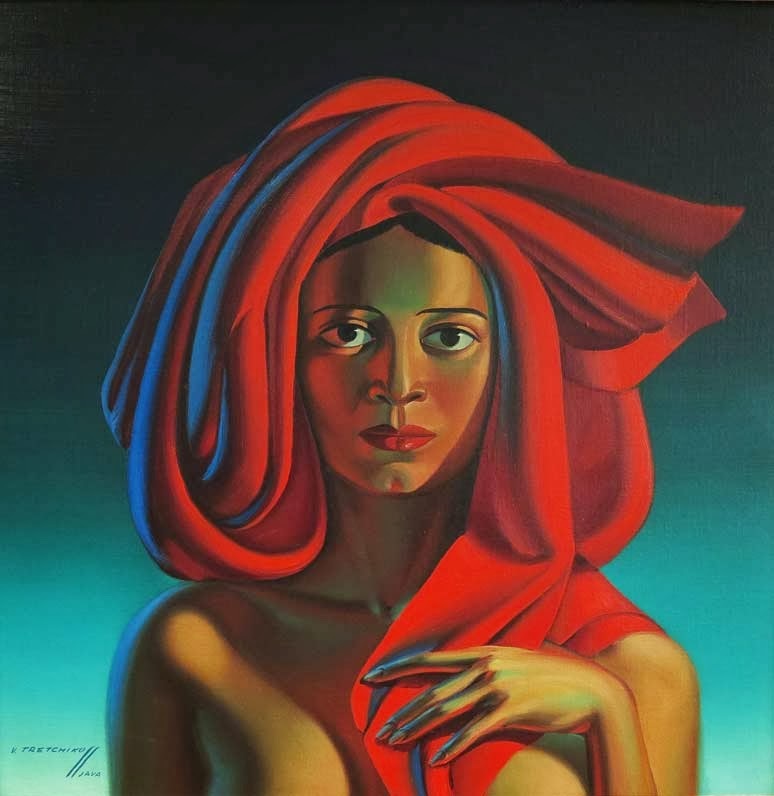 The picture belongs to the Rupert family, owners of the Rembrandt Group (Cartier, Alfred Dunhill, Piaget, Baume & Mercier, Vacheron Constantin and Montblanc). But you won't find it at the Rupert Museum in Stellenbosch. 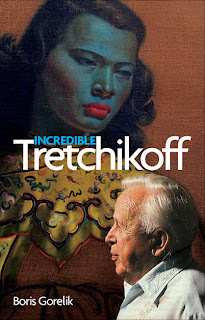 There's no way they'd have a Tretchikoff on display there!